SINGLE STORY BEAUTY! *ROCKLIN SCHOOLS* BUILT IN POOL! This immaculate 3-4 home features an open floor plan w/ formal living room & dining room & large family room w/ laminate floors and fireplace! A Gourmet kitchen w/white GAS stove, oven & NEW DISHWASHER! Huge master suite, large walk in closet outside access from master! Master bath feat.inc. Tile SHOWER, & dual sinks! BIG back yard w/lot of room for a play structure or entertaining! BUILT IN BBQ! 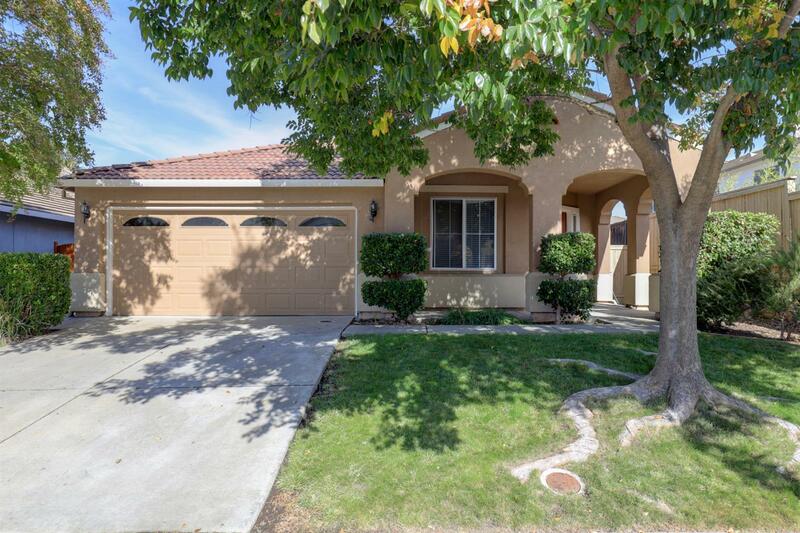 Super close to shopping SCHOOLS, & freeway!